Blast Points: Episode 67 covers the first Star Wars documentary, The Making of Star Wars. From their conspiracy theory to how it could be canon, to audio clips and fun observations, they cover the commentary and keep it entertaining and informative. Great episode. Blast Points: Episode 68 starts out with some excitement for Star Wars Celebration Orlando as they talk wardrobes and mental prepping. Then they rundown the convention history of Star Wars. From the first convention in 1976, to what could be called Celebration Zero, and then going through some of the official Star Wars Celebrations. They cover what led up to the event, and their memories of the first ones they went to. Fun episode. They cap off with some final tips for those heading to Celebration. 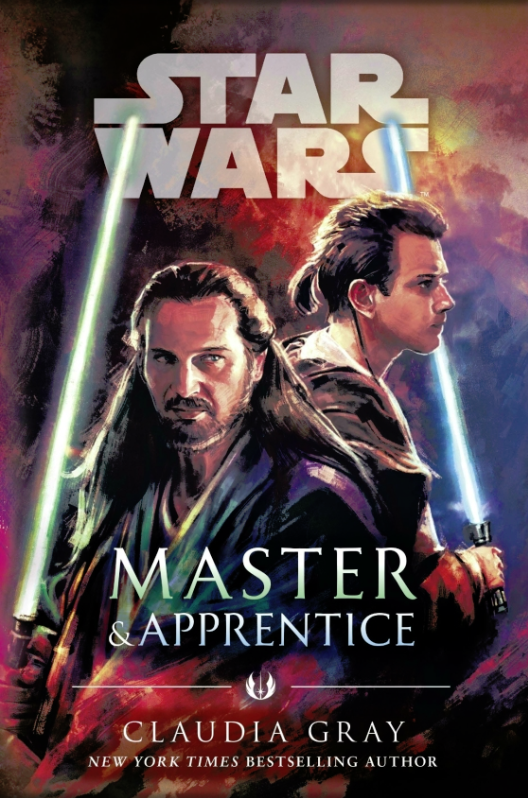 Being revealed at New York Comic Con, there’s some cool news regarding upcoming Star Wars books. The titles for the next two books in Chuck Wendig’s Aftermath trilogy are Life Debt and Empire’s End. The second book will be out Summer 2016 and the final book in 2017. Lost Stars author Claudia Gray will be writing another Star Wars novel, this one called New Republic: Bloodline. 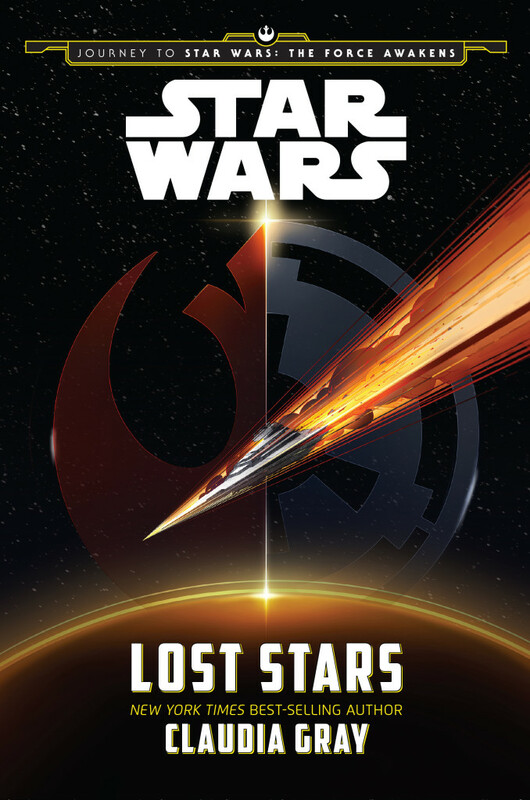 Note that this will not be a sequel to Lost Stars but a brand new story set six years before The Force Awakens. The book will be out in Spring 2016. Delilah S. Dawson will be writing an eBook short called “The Perfect Weapon” which will focus on a character named Bazine (who was featured in the Vanity Fair alien photo shoot, the one in the lap of that bulky Bossk looking guy). It’ll be out in November. Delilah is new to Star Wars, so this will be her first story in the galaxy far, far away. To find out more about her, you can check out her official website and peruse some of her novels. Landry Walker, also new to Star Wars, will be writing a series of novelettes: “High Noon on Jakku”, “All Creatures Great and Small”, “The Face of Evil”, and “The Crimson Corsair and the Lost Treasure of Count Dooku.” They’ll be released on December 1st. Walker is mostly known for his comic work and landed on the New York Times Best Sellers List for his graphic novel Odd Thomas. Alan Dean Foster will be writing a short story called “Bait” which ties into The Force Awakens and will be appearing in Star Wars Insider #162 (on sale December 23). It stars Grungar, the bulky looking Bossk guy in the Vanity Fair photo shoot. Best of all, you can listen to the audio for the Star Wars books panel from NYCC over on The Wookiee Gunner. 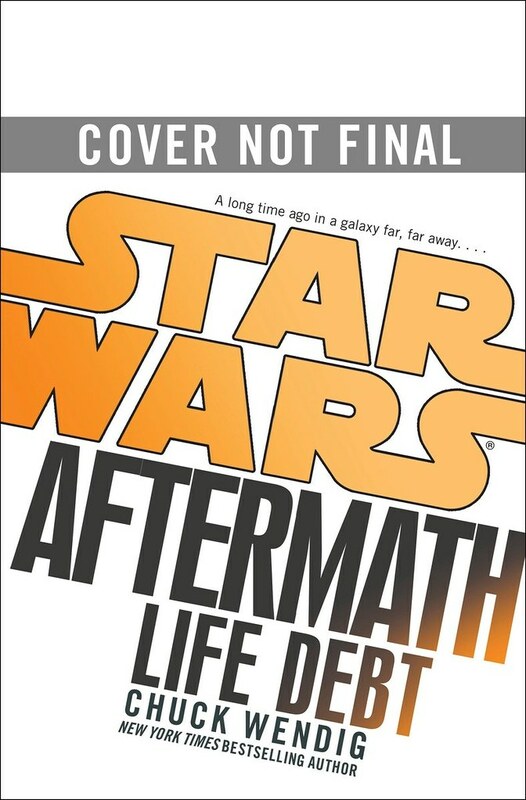 Star Wars: Aftermath by Chuck Wendig will be hitting the New York Times Best Sellers list next week at number 4 for hardcover fiction, and number 7 for combined print and e-book fiction. That’s the highest I’ve seen a Star Wars book hit the best sellers list in a long time. B&N’s Star Wars Trilogy hardcover is now out with the C-3PO version. Yahoo.com has an interview with all the new authors of Journey to Star Wars: The Force Awakens including Jason Fry, Cecil Castellucci, Chuck Wendig, Greg Rucka and Claudia Gray. Soundcloud has an audio excerpt from Troy Denning’s latest novel Halo: Last Light. Gamecrate also has an interview with Troy covering his new book. The cover for the next Expanse novel has been revealed. Babylon’s Ashes by James S.A. Corey will be out June 2016. Cover is by Daniel Dociu.